Welcome to the mythical Eigenthal at the foot of Mount Pilatus! The Hammer Hotel is located in a natural paradise and a landscape of national importance – only 10 km from the city of Lucerne! This incomparable setting sets the stage for hospitality and accommodation services. 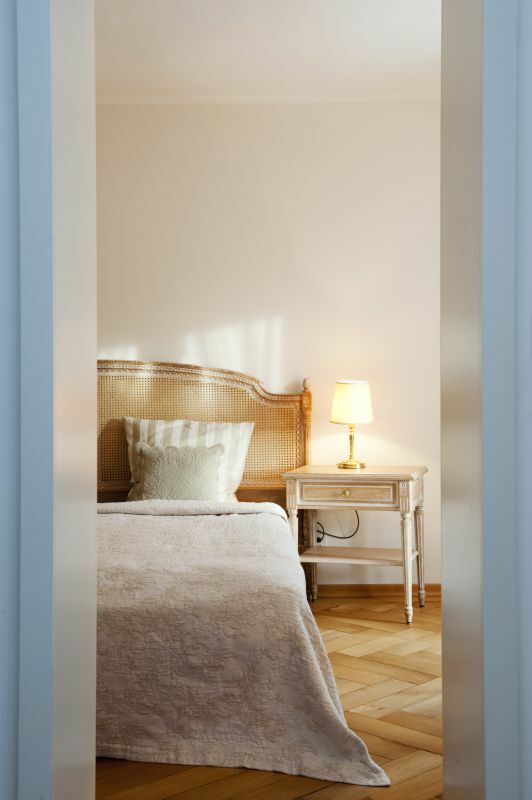 Staying in one of our 25 authentically renovated rooms, you are practically in Lucerne, but still away from the hustle and bustle of the city amidst quiet, original Swiss scenery. 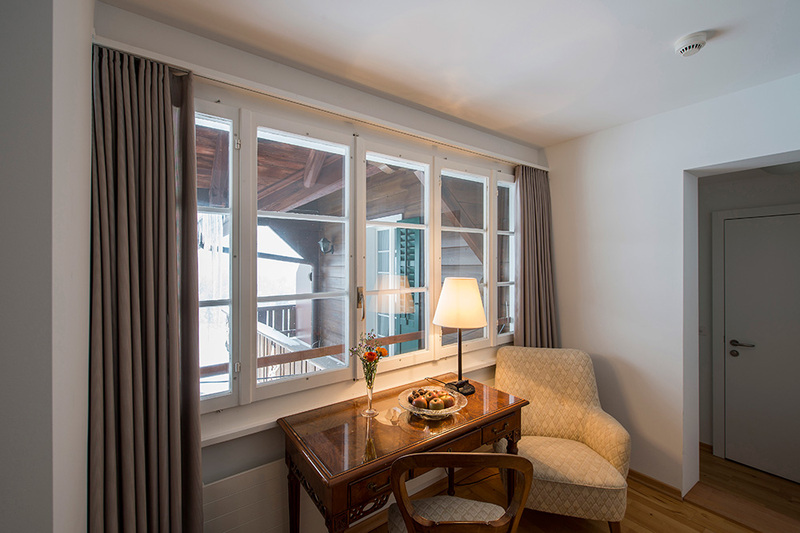 Experience the elegance of our double rooms and enjoy the spectacular view of Mount Pilatus and the Eigenthal mountains. Room for relaxation: our double rooms with your very own en-suite bathroom. Our tastefully furnished rooms with a separate sitting area, unique view and en-suite bathroom combine ambiance with a little extra space. 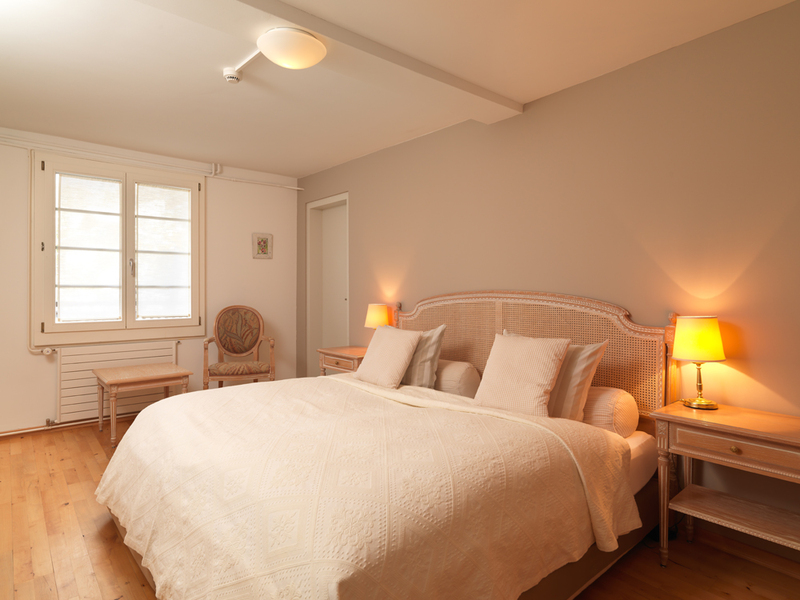 They can also be set up as family rooms with up to 7 beds. 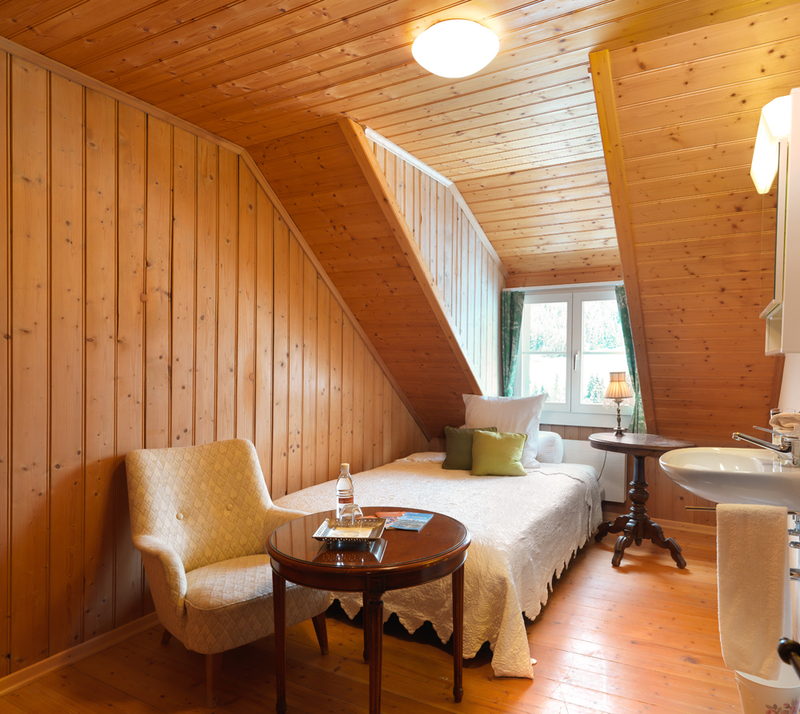 Spend a night in one of our authentic chalet-style single rooms with breathtaking view of Mount Pilatus and the surrounding mountains. Enjoy a a good night’s sleep under the stars – pure relaxation.